Tata Docomo, GSM services from Tata Teleservices is pioneer of social marketing in true sense. With organizing many contests over social networking sites like twitter and facebook Tata Docomo reaches to the heart of the youngsters. With Tata Docomo users are more involved with the brand. 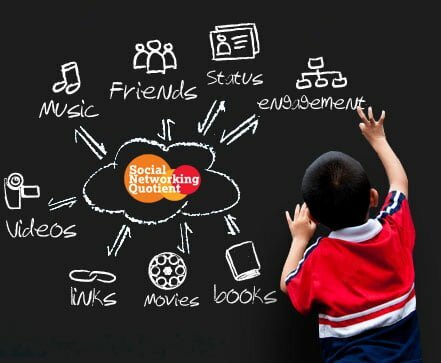 In its latest promotion, Tata Docomo brings Social Networking Quotient (SNQ). Tata Docomo makes a facebook app to count your SNQ – which is not just about the no. of your friends or no of photos and videos you uploaded, it is more about how engaged you are your friends. Well, measuring your SNQ does come with a chance of winning the very special facebook phone from HTC – HTC ChaCha. You can win a cool HTC ChaCha every second day. Now a dayas docomo charged very huge amount of cost per call,we are not instrest to coninue so charges should be reduced.please ….do it for purther step.